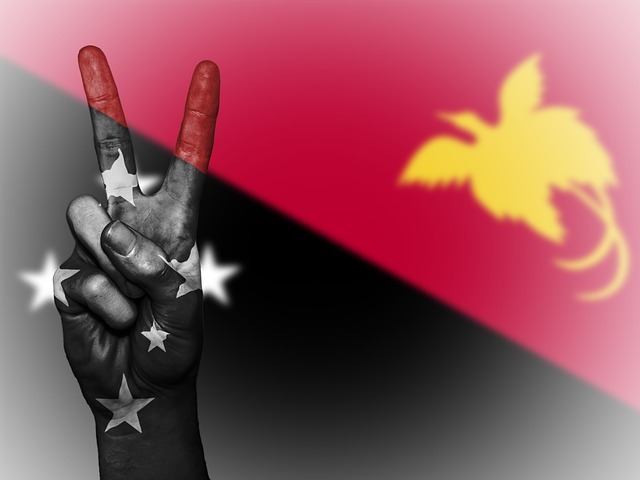 Indonesia (MNN) — Indonesia, home of the world’s largest Muslim population, is getting a fresh translation of the full Bible. It’s been around 30 years since the last full translation was launched in the country. A lot has changed since then. According to Biblica’s Hans Combrink, Biblica inherited the Living Bible in Indonesian. It was translated in the 1970s and early 1980s. 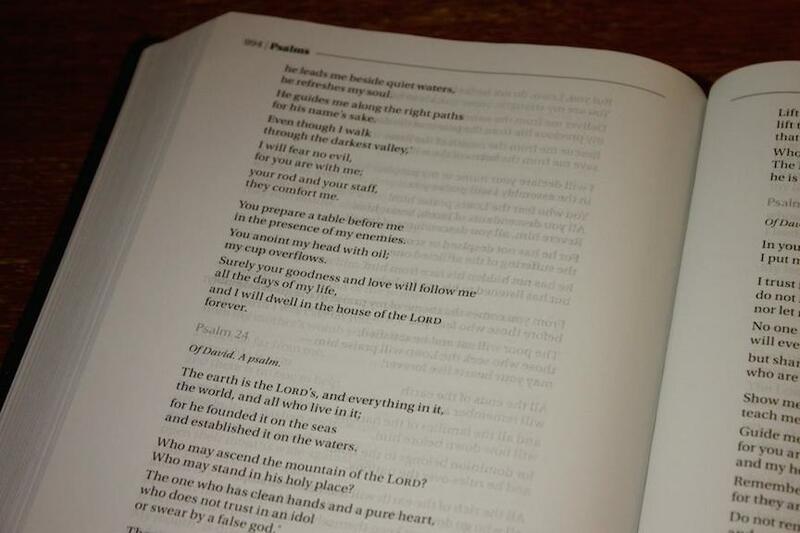 While portions of this bible were translated well, there were sections which needed some help. Now, it’s time for an update. “Language changes, culture changes, and there have been advances in Biblical scholarship and research…so, you know, from a translation and a communication point of view, we need to revise the Bible for every generation,” Combrink explains. The current full Bible translation in Indonesia is mainly used by the Church. But for someone not immersed in a congregation, understanding the translation can be difficult. Biblica is taking the dated Living Bible translation in Indonesian, and translating it to a contemporary version using modern idiomatic Indonesian. By doing this, God’s Word will be better communicated. “Our goal with the contemporary Indonesian version is that this will be a translation that communicates to young people, to people outside of the Church who may be seeking. [It is] a translation that could be used for discipleship, and evangelism, and outreach,” Combrink says. Biblica has been working on research and development for this translation for roughly two years. The process has included raising the funds for the project, prayer, and talking with people on the ground to determine the need for the translation project. And while Indonesia being a majority Muslim nation, the contemporary Bible translation will be available for both Biblica’s partners and for the public. 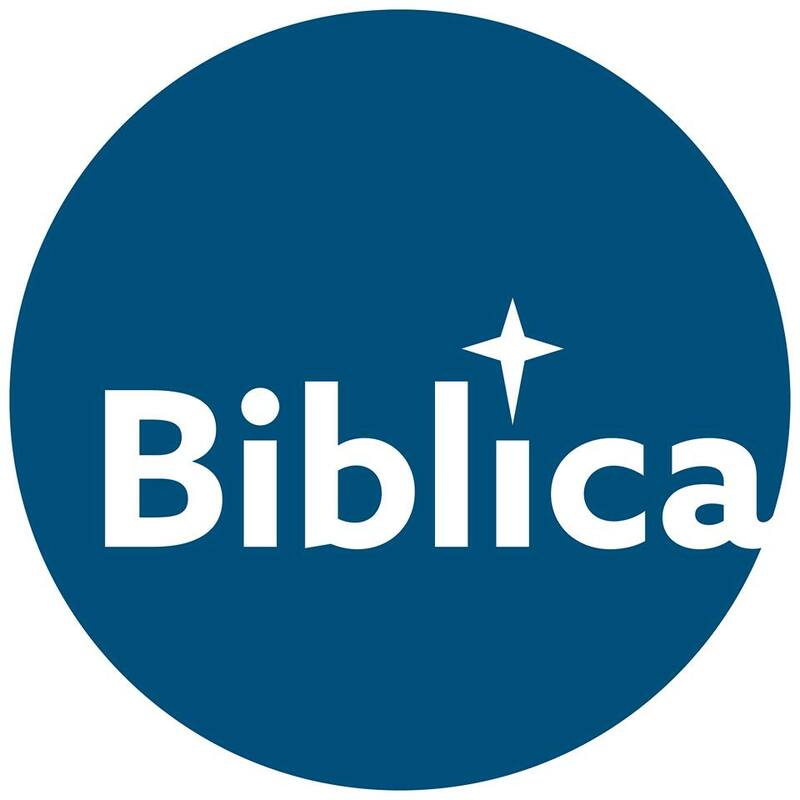 Biblica will be doing incremental translations of the new contemporary Bible. Once portions are translated, Biblica will make them available for ministry products. “We envision and trust that the text of this new contemporary version will be well received and used by ministry organizations who can then use it for outreach purposes, for discipleship, and for evangelism,” Combrink explains. Ask God to use this translation to transform hearts and reveal himself to those yearning for Him. Pray for God to prepare the right team, consultants, and the right reviewers to finish this project. Also, pray for God to provide the finances necessary for completion. “Pray for the impact of God’s Word, that His Word would go forth and would not return to him void, but achieve all its purposes and everything that He has intended for it in the country of Indonesia,” Combrink shares. To give to this project, click here! Give to the new contemporary Indonesian Bible translation!